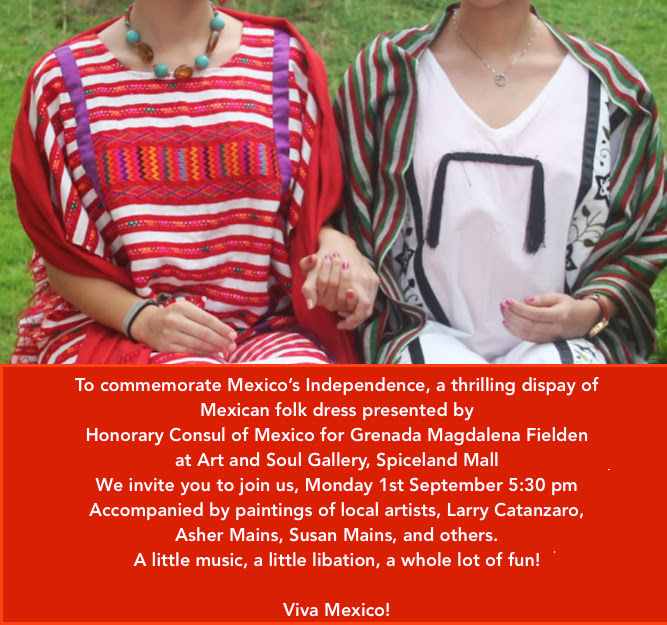 Join us on Monday 1st September at 5:30 pm to commemorate Mexico’s independence. 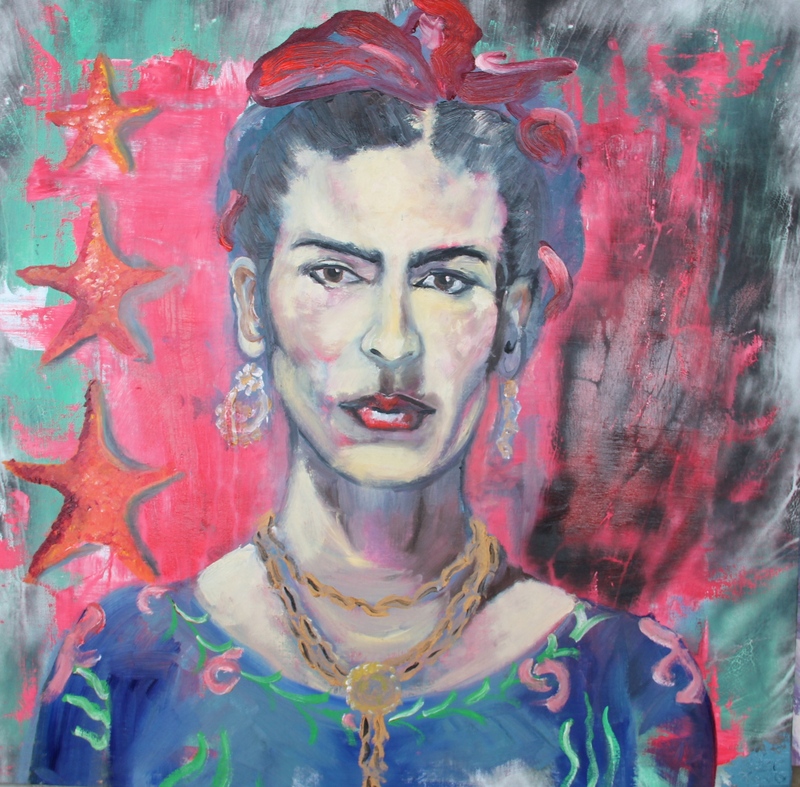 Beautiful Mexican folk dresses on display, as well as paintings by our gallery Artists, Larry Catanzaro, Asher Mains, Susan Mains, and others. Some music, some libations, some fun! See you there!